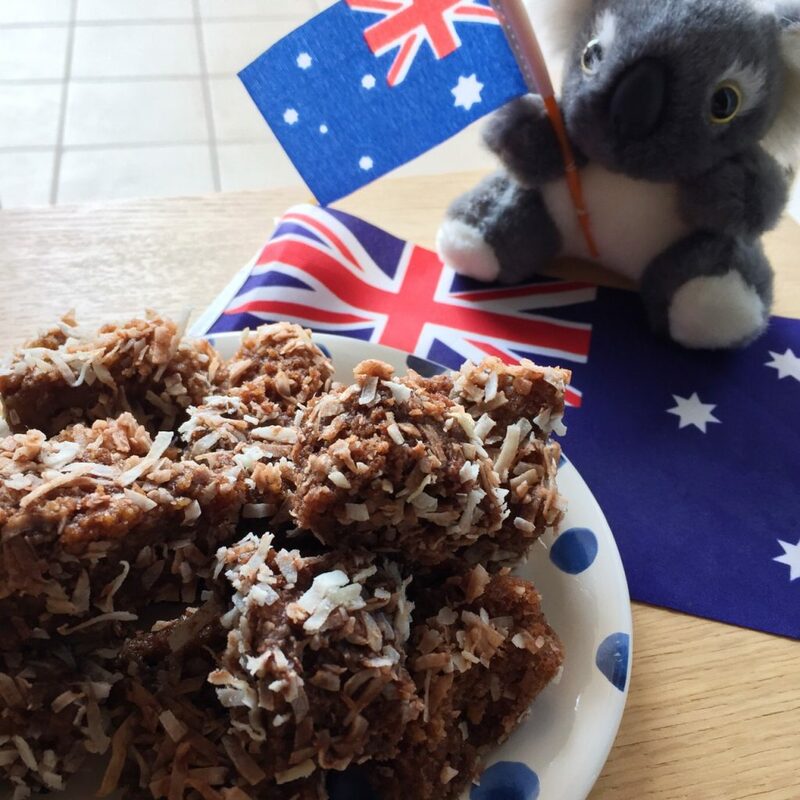 Lamingtons are part of every Australian’s childhood and Australia Day is the perfect day to eat plenty of these yummy sponge cakes coated in chocolate and grated coconut. 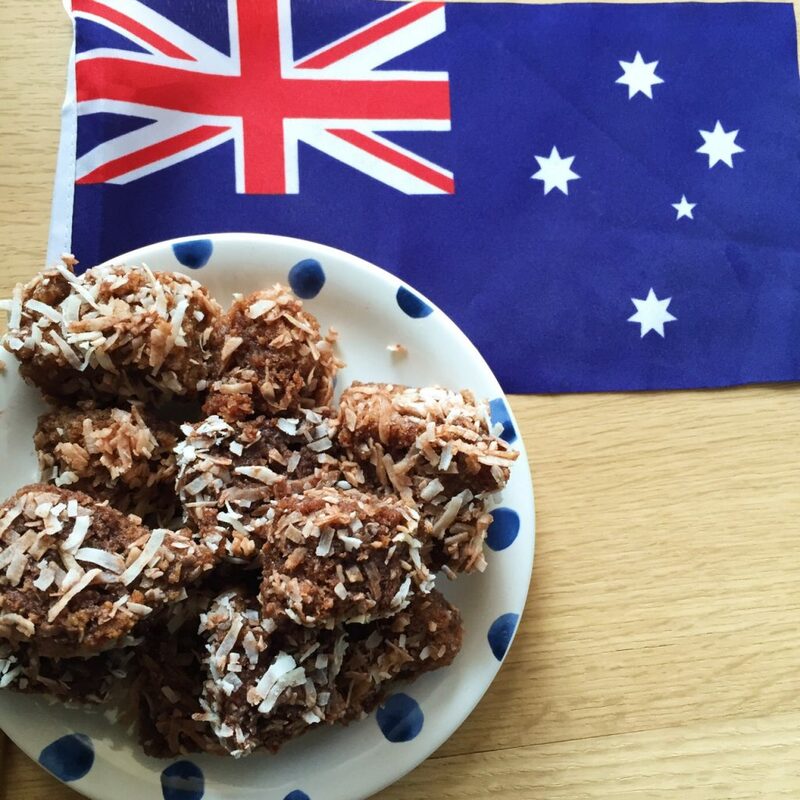 Here is an easy and simple lamington recipe I wanted to share with you. In a separate bowl, whisk the eggs until they become fluffy, then add the sugar, vanilla extract, and the flour. Blend it all well together. Pour the dough in a cake tin and let it bake in the oven for 30 minutes. Let the cake cool down and cut it into squares of 3 x 3 cm. Mix caster sugar and cocoa. For the icing, melt the butter, milk, caster sugar and cocoa into a heatproof bowl. Put the coconut in a bowl. Dip the Lamingtons in the icing mix, then in the coconut. Place them on a wire rack and let them dry.